Kind of a fun recipe today!! This is suppose to be a dessert, but I think we can also count it as a breakfast. Hey, if people eat donuts and monkey bread for breakfast, then I get to call this a breakfast food too. Plus, these little cakes actually have kind of a breakfast taste to them because of the orange peel and honey. It give the caramel a really different, but refreshing, flavor. Just be prepared for that. The caramel is going to taste a little different then what your expecting. Not that it’s bad, but I find if I don’t mentally prepare myself for something different, my first reaction is, “I don’t like it. It’s not what I wanted.” But these cakes are fabulous, and moist, and Mmmm. Yumminess!! A totally decadent dessert… Or breakfast 😉 Enjoy! P.S. I used a regular cupcake pan for these. The recipe calls for a jumbo pan, but mine wasn’t accessible. So if you decide to do this, you’re gonna wanna put about 1 heaping tablespoon of the pecan caramel mix in the bottom of the cup, and then fill the cups 3/4 the way full of batter. This way your cakes will be smaller, but it will also make more of them. 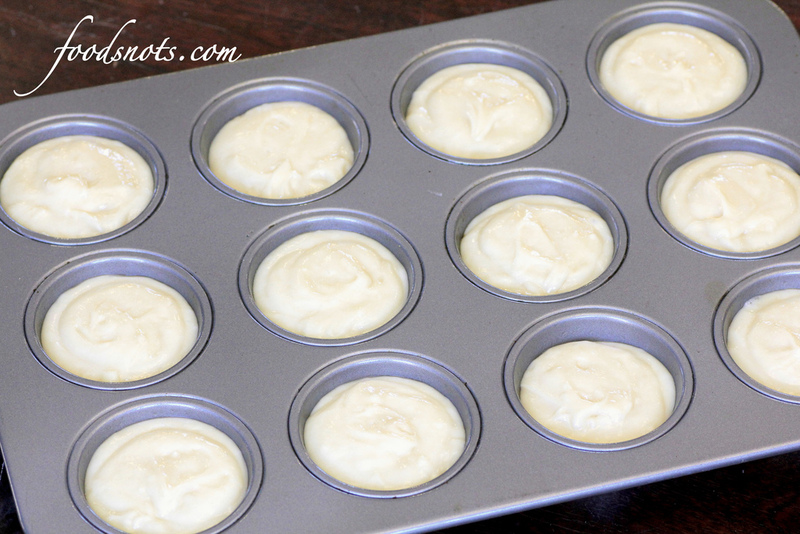 Preheat oven to 350 degrees F. Lightly coat twelve 3 1/2-inch (jumbo) muffin cups with spray for baking; set aside. In a medium saucepan combine brown sugar, butter, and honey. Cook and stir over medium heat about 2 minutes or until smooth. Remove from heat. Stir in pecans and finely shredded orange peel. In a large bowl combine eggs and granulated sugar. Beat with an electric mixer on medium to high speed about 3 minutes or until mixture is thick and lemon-colored. Add oil, sour cream, and vanilla. Beat until combined, scraping side of bowl occasionally. 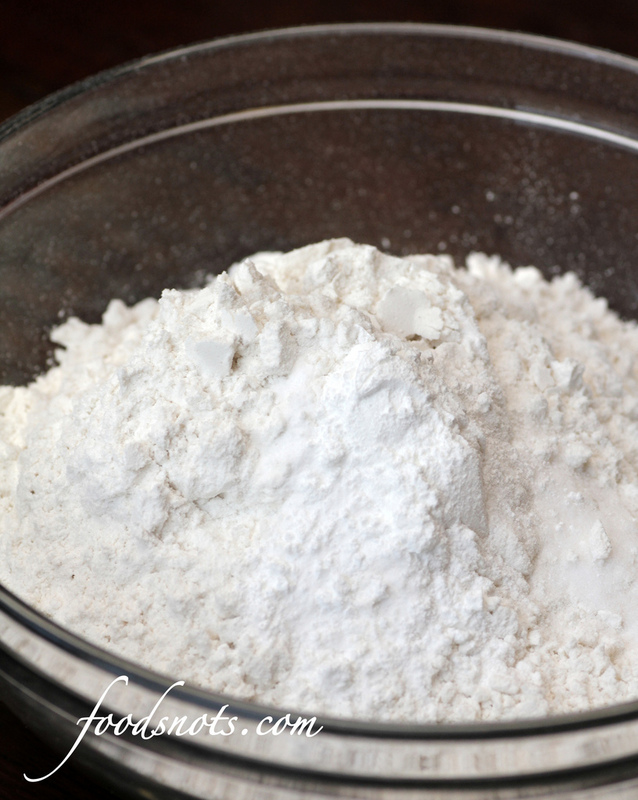 Gradually add flour mixture, beating on low speed until combined. Place 2 tablespoons of the pecan mixture in the bottom of each muffin cup. Scoop a heaping 1/3 cup batter into each cup. 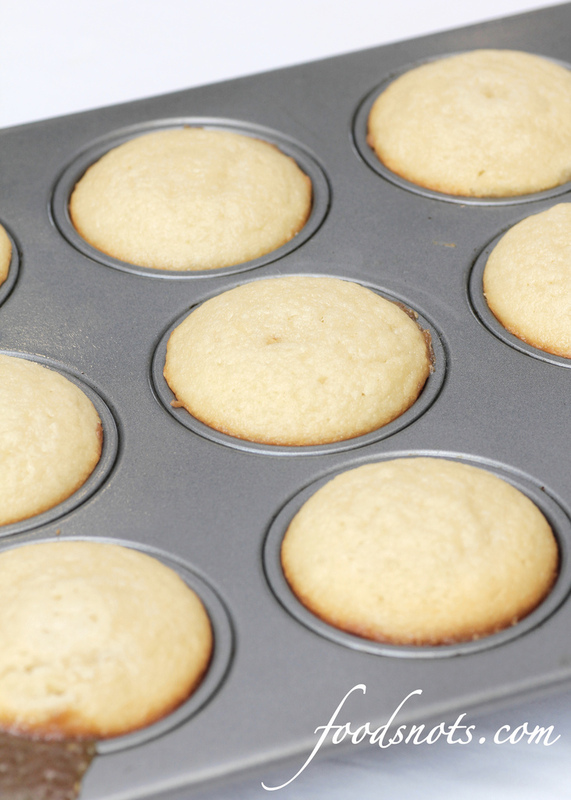 Place muffin cups on a large foil-lined baking sheet. Bake for 25 to 30 minutes or until a toothpick inserted in center comes out clean. Cool in muffin cups on wire racks for 5 minutes. Using a knife or narrow metal spatula, loosen edges of cakes from sides of cups. Invert cakes onto racks. 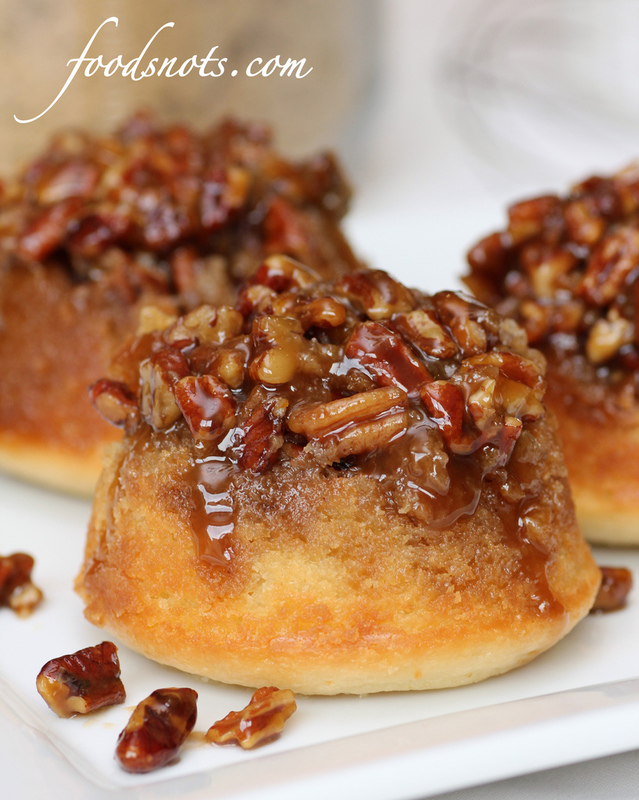 Spoon any pecan mixture remaining in muffin cups onto cakes. Serve warm or cool completely.Makes 12 jumbo cakes.